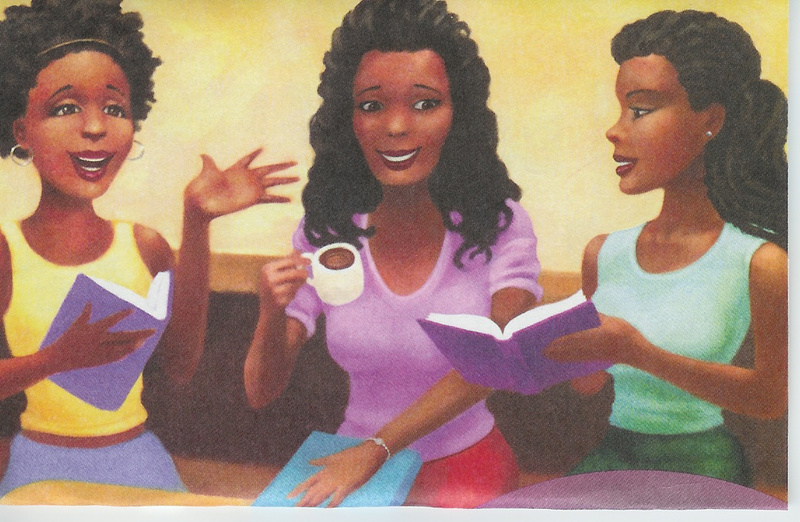 Tribe Appeal is so excited to announce our book club for the many “book worms” near and far! Every 2 Months a new book will be announced . The book will be announced 3 weeks prior to the 1st discussion in order to give everyone time to purchase or borrow the book. Discussions will take place via twitter, you may find Tribe Appeal at the handle @TribeAppeal and discussions will take place under the hashtag #TribeAppealBookClub! February’s book is a very special one, it is a book that has definitely changed my life and I hope it does the same for others. February is the month of love and I felt it was necessary I found a book exploring love.There are so many people people looking and searching for love, but they are not in love with their own lives. Then there are those who do love their lives, but just haven’t encountered love and we cant forget those who are in love and just want clarity in their lives. 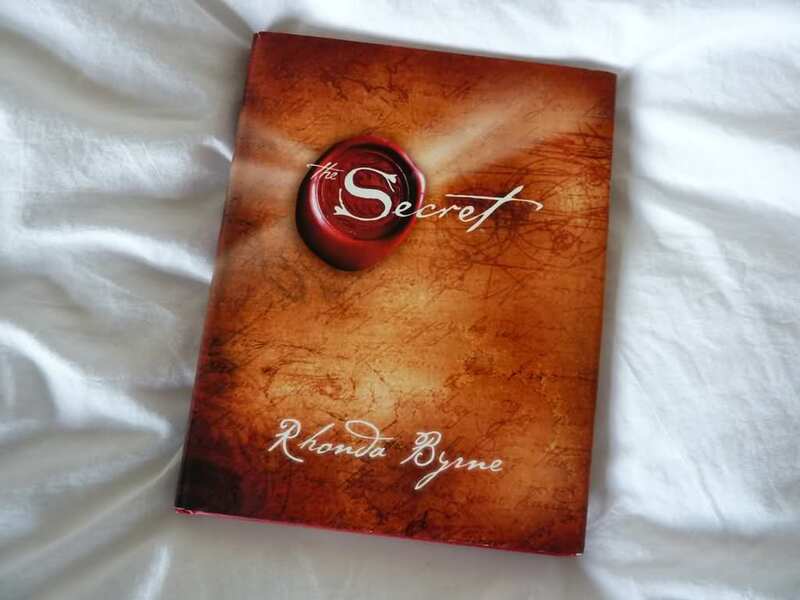 Well February Tribe Appeal Book Club brings you “The Secret” By Rhonda Byrne! This book explores the “Law of Attraction” and teaches you how to apply it in your life. Many people don’t realize their thoughts and their words affect their lives in a very big way! Well become in tune with the law of attraction and live the life you have always dreamed of! Can’t wait to begin reading this book with everyone and help everyone on their life journey! Live the life you’ve always wanted and LOVE every moment of it!